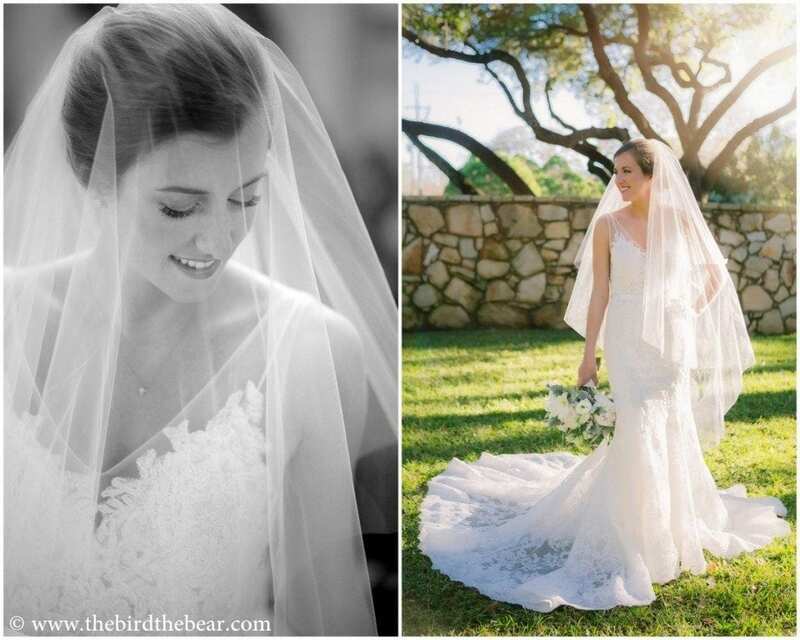 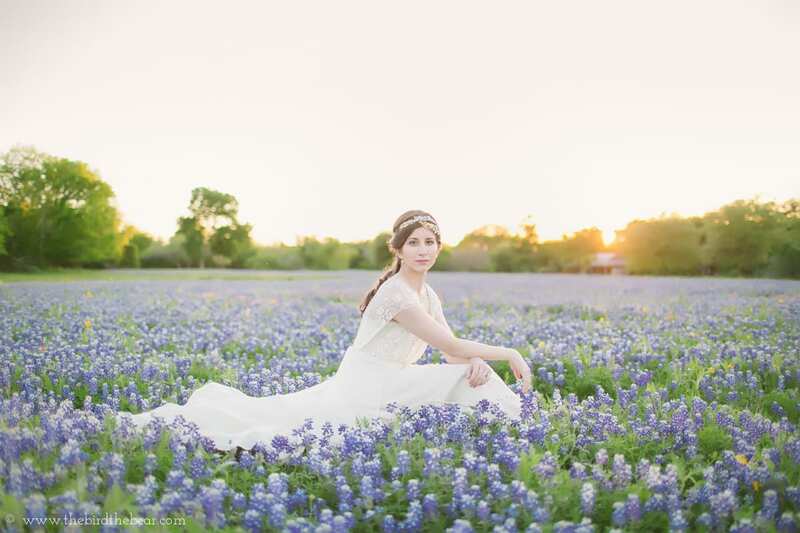 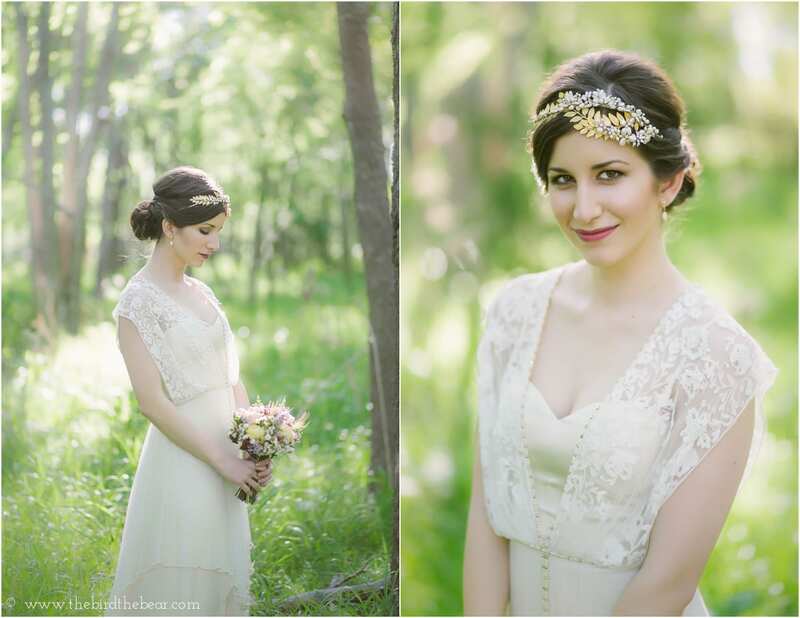 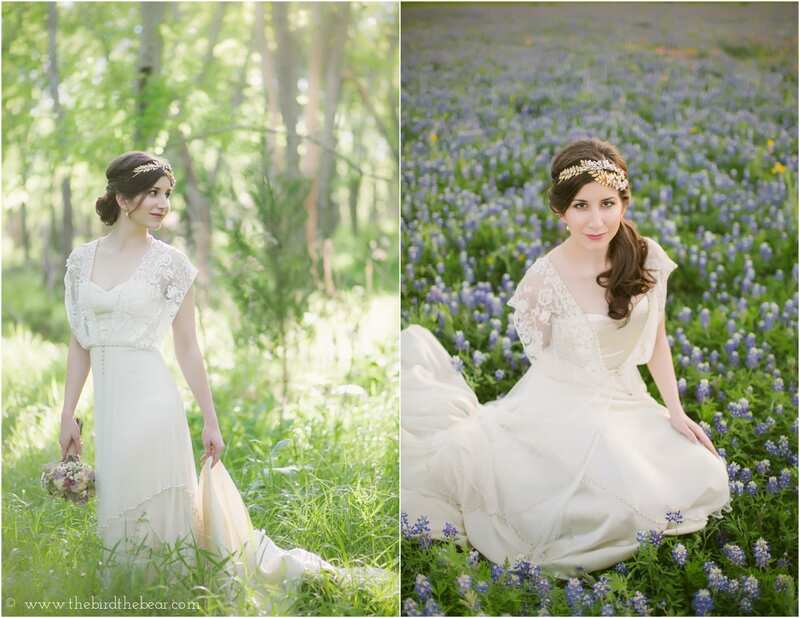 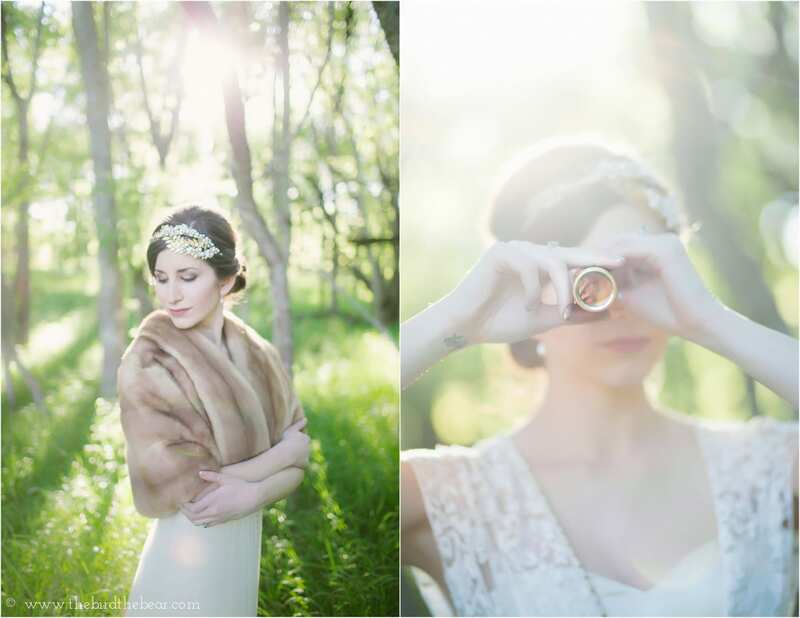 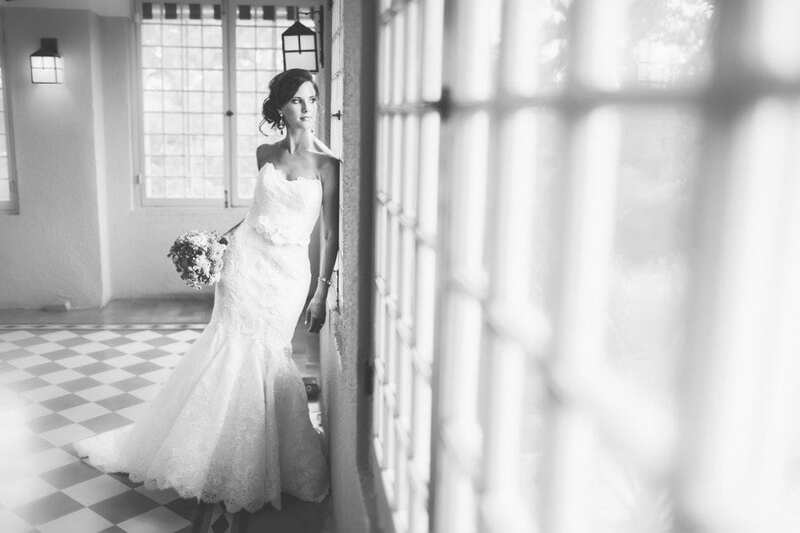 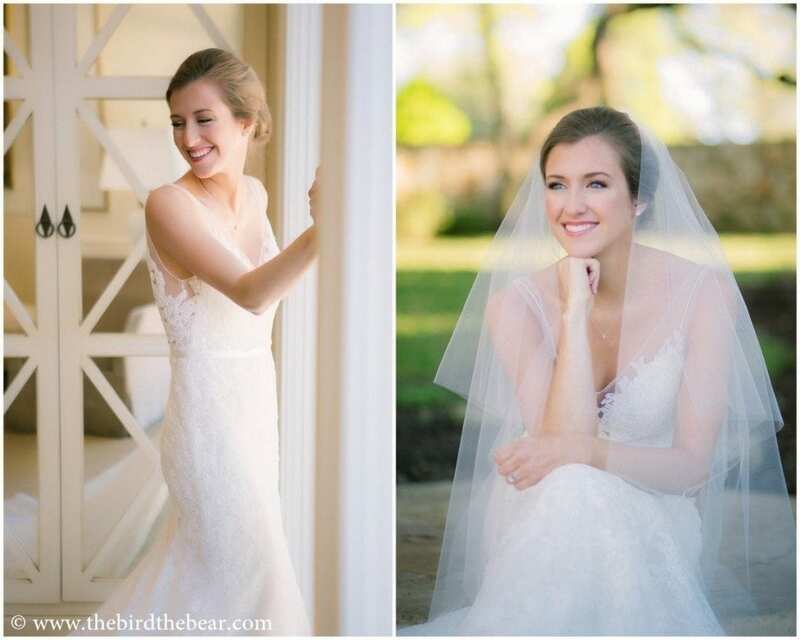 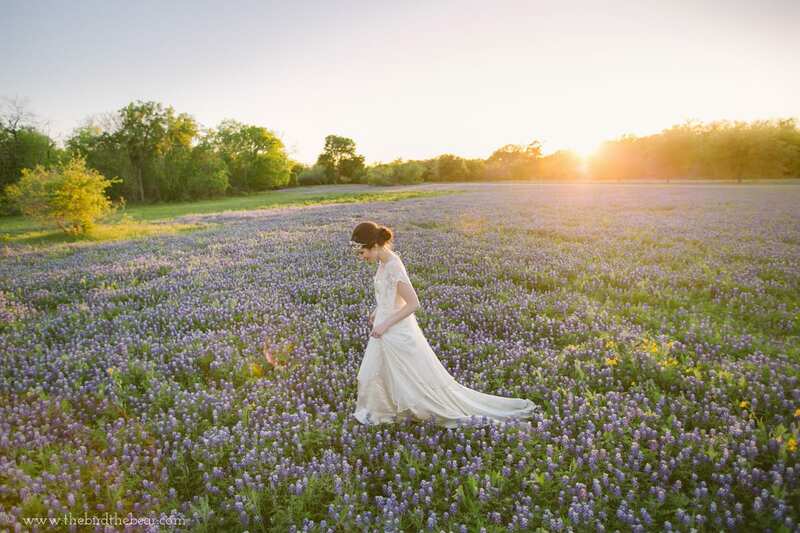 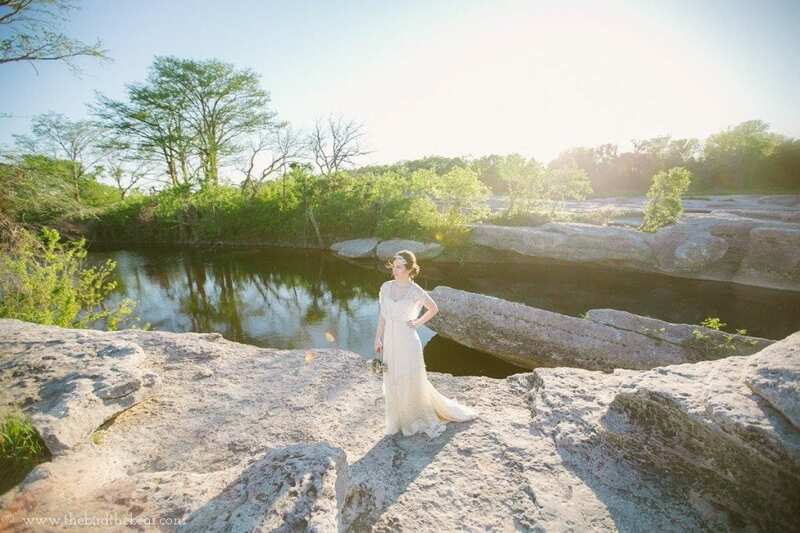 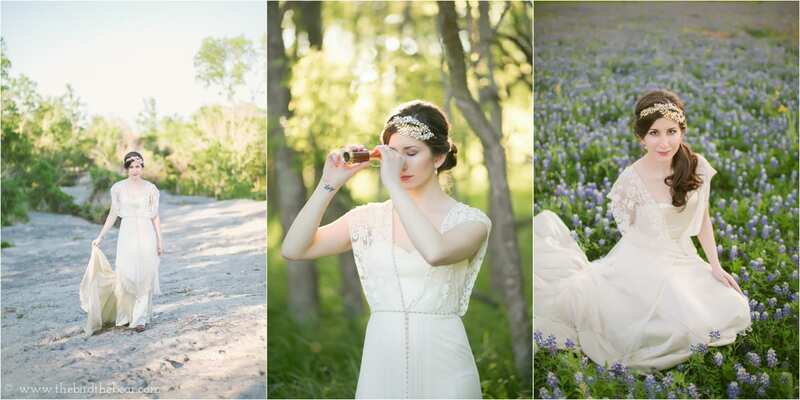 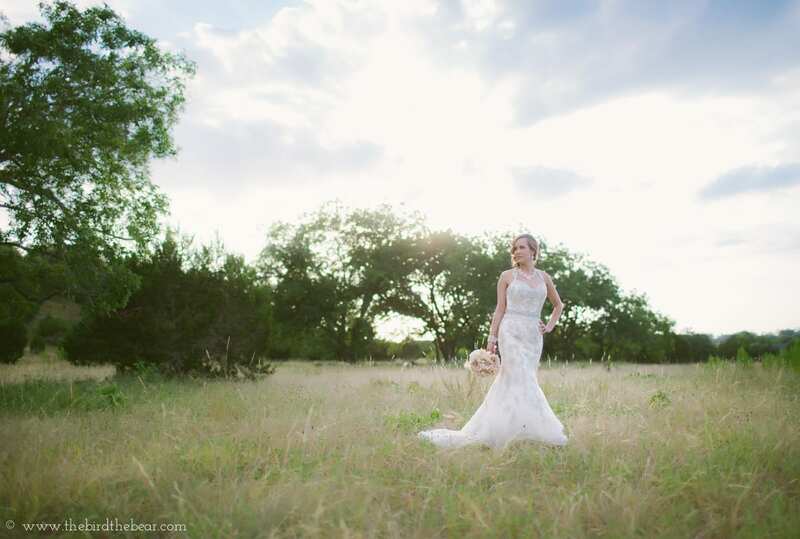 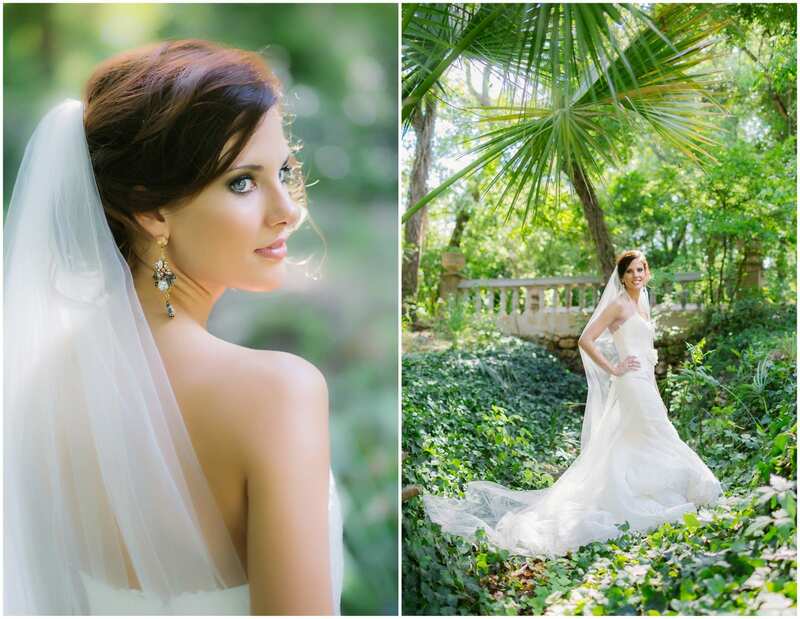 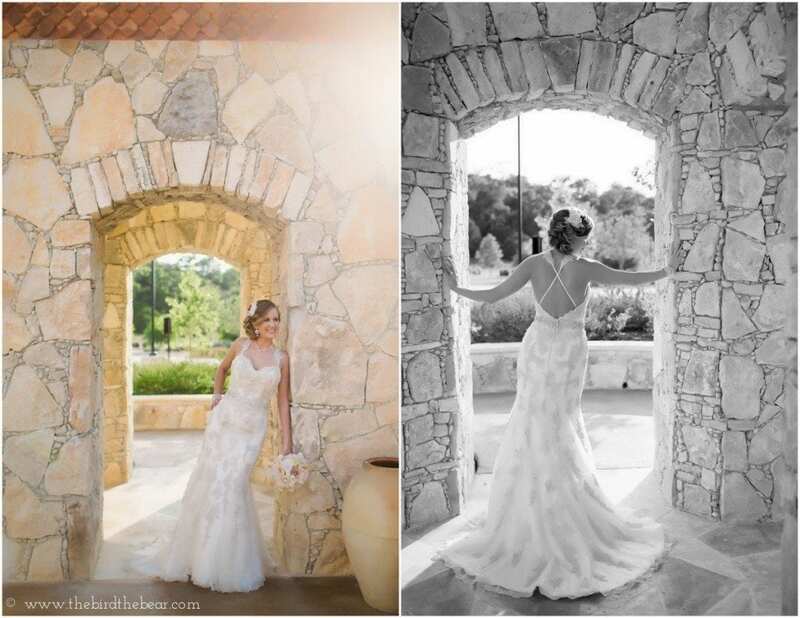 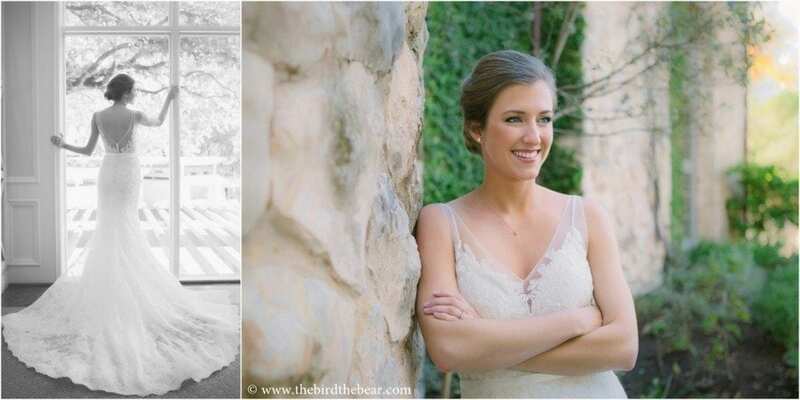 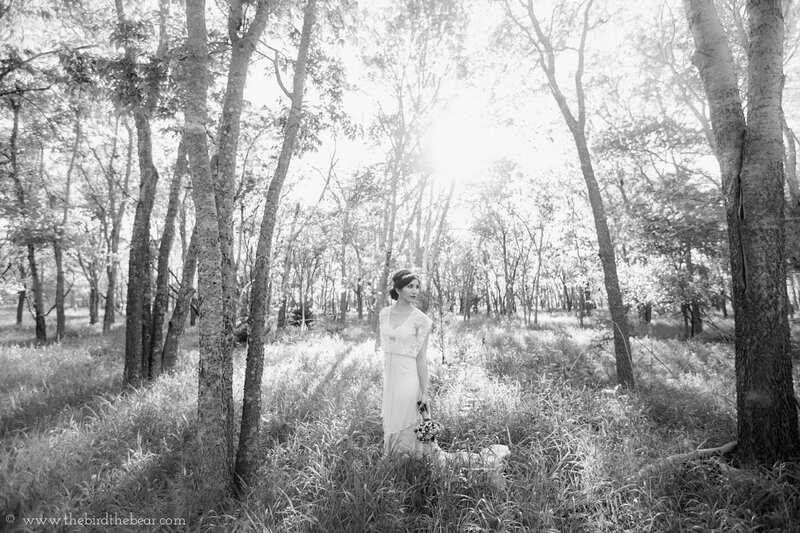 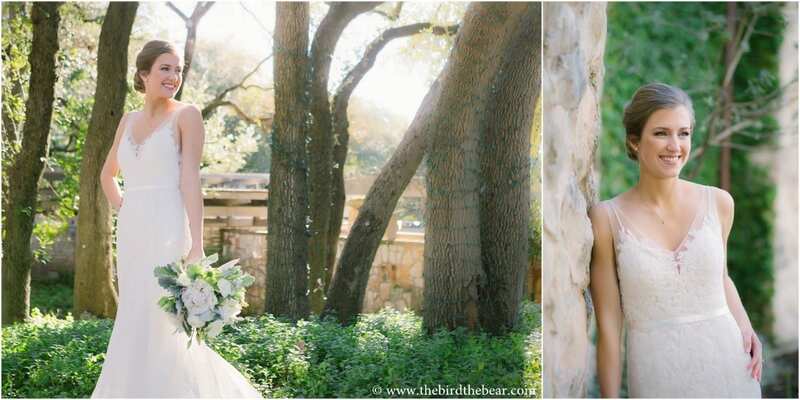 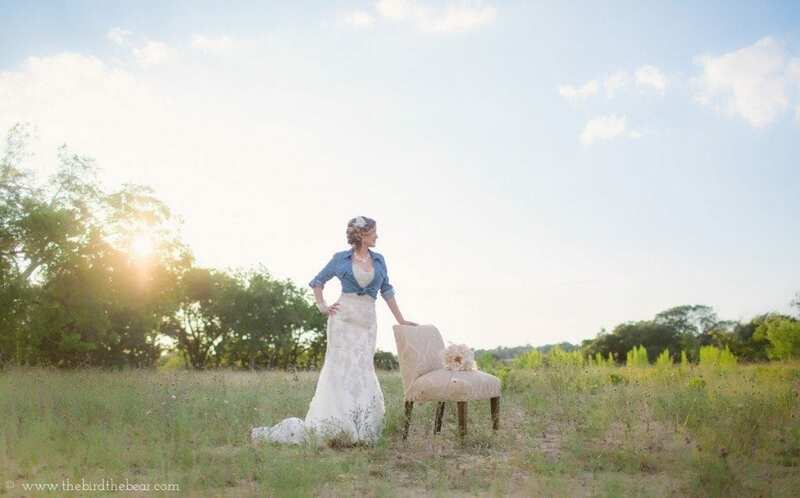 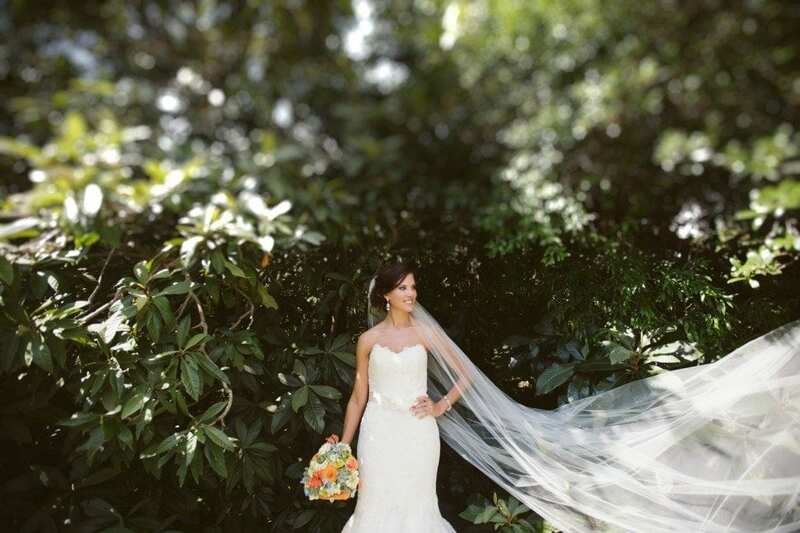 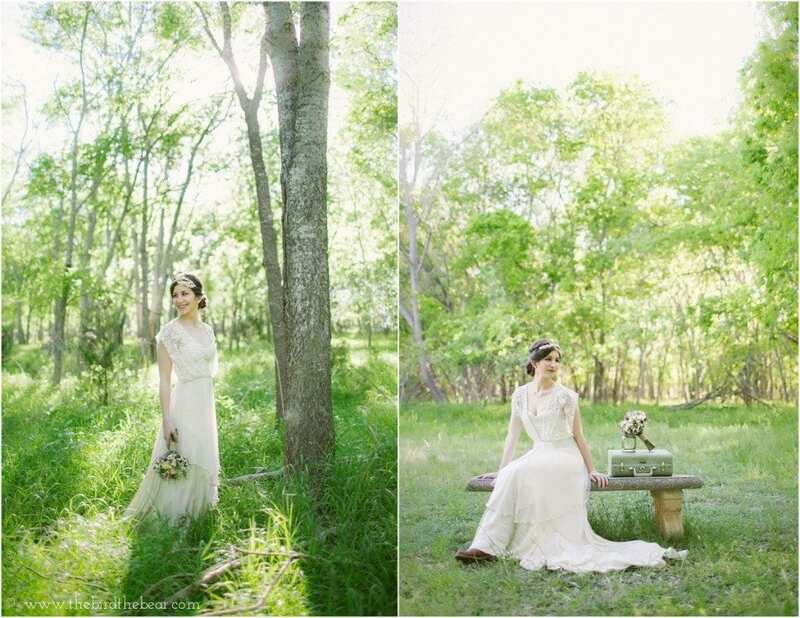 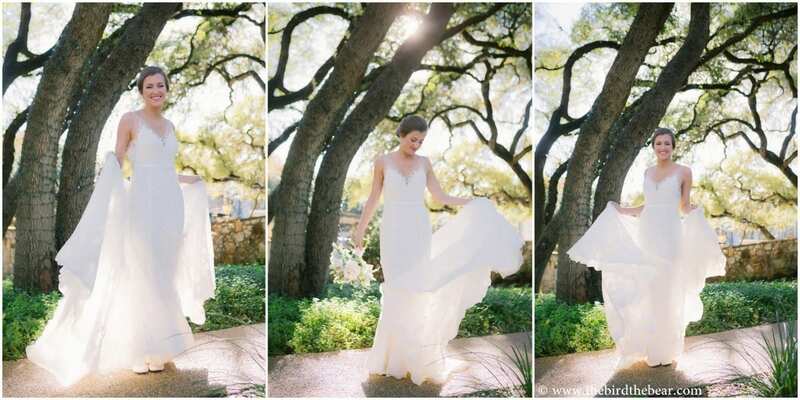 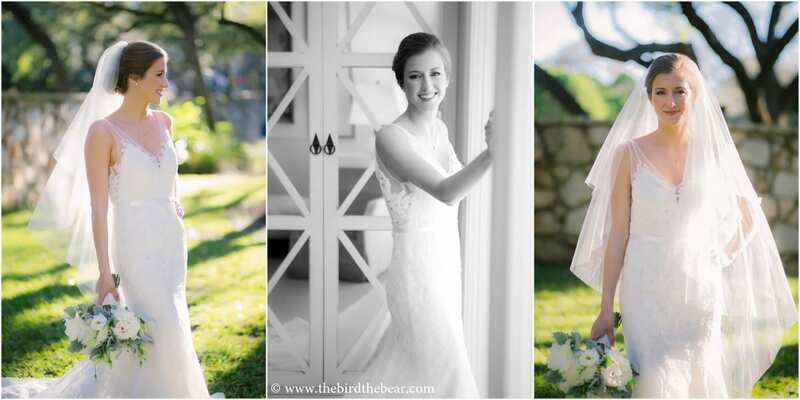 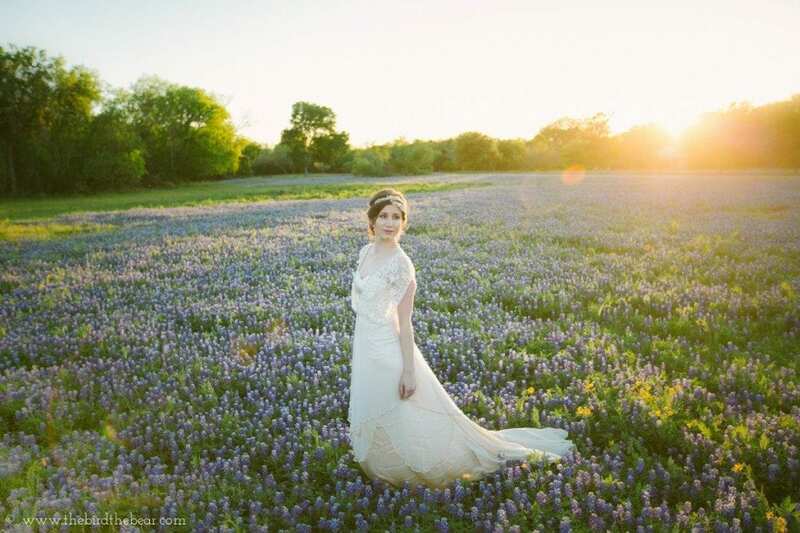 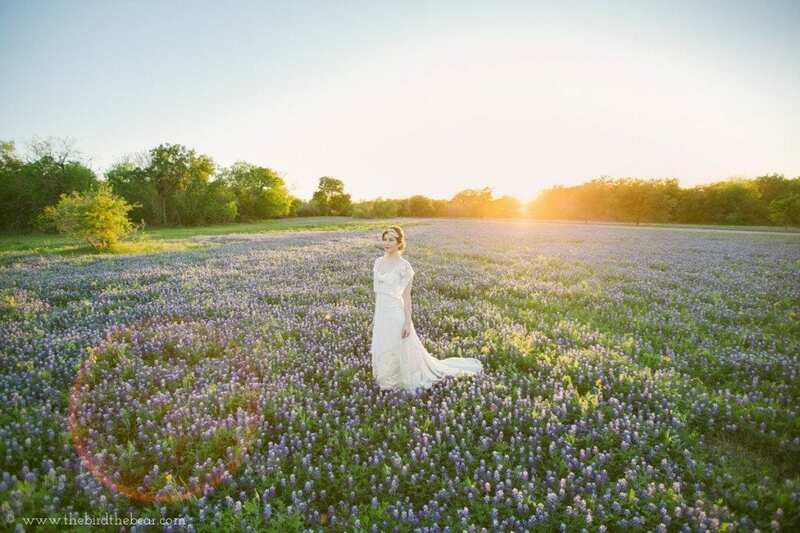 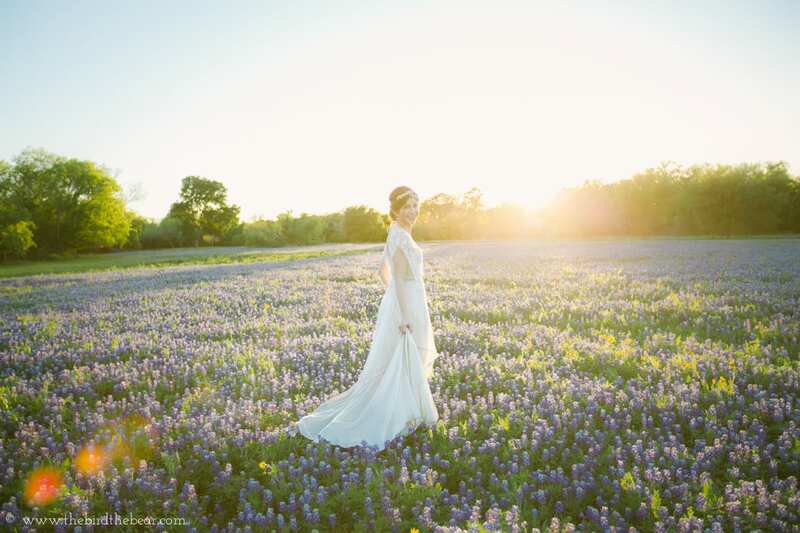 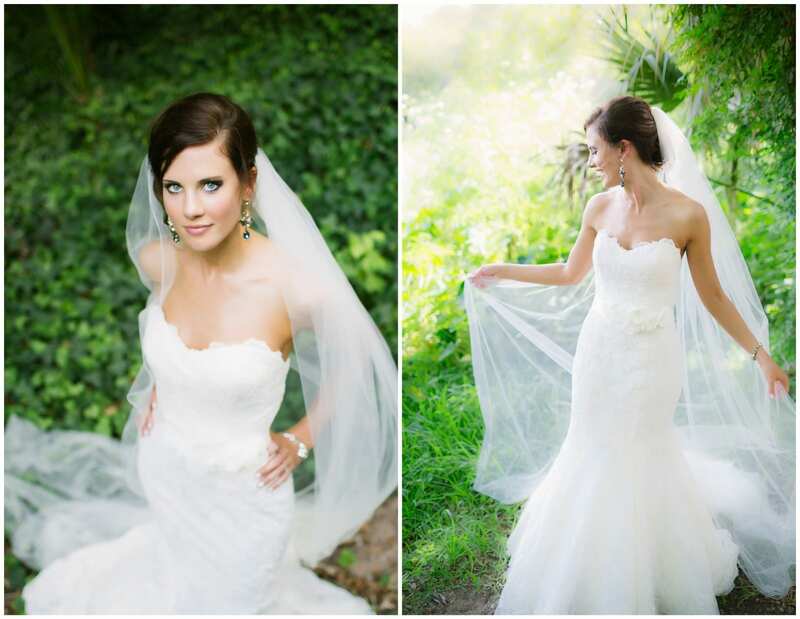 We are so excited to share this bride’s beautiful bridal portraits taken at Westwood Country Club here in Austin, TX! 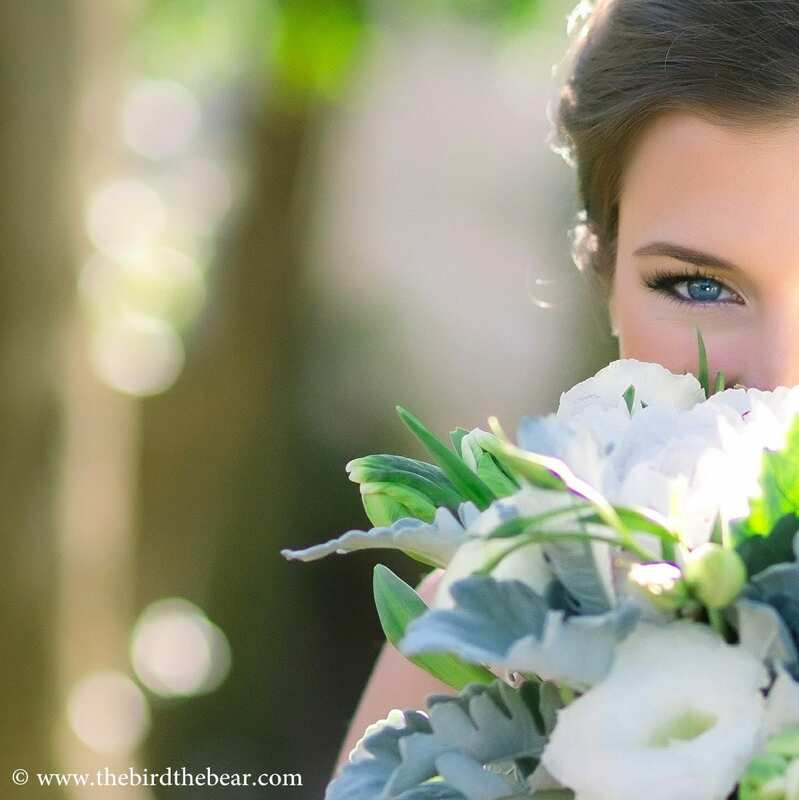 Doesn’t she have the most stunning blue eyes? We are so happy for these two, and can’t wait to share their wedding! Hooray! 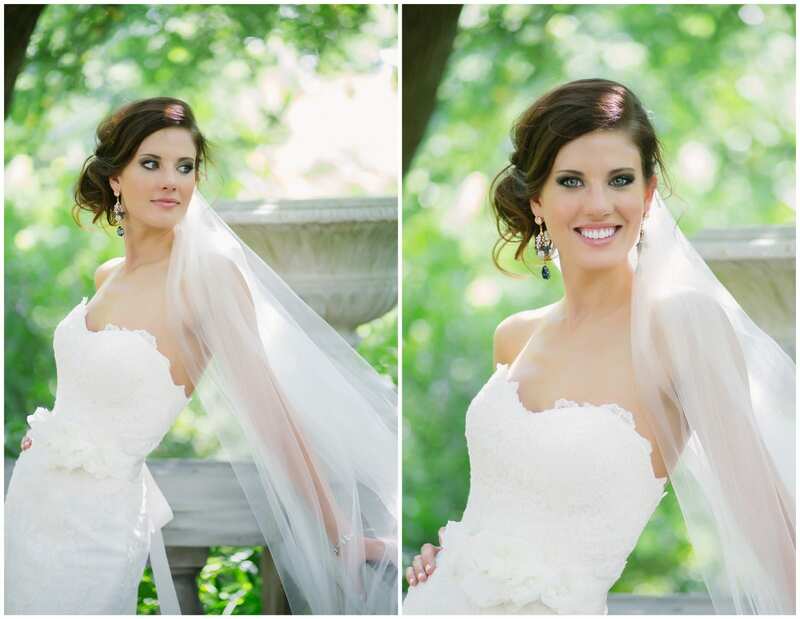 Jaimie is the sweetest, most gorgeous bride! 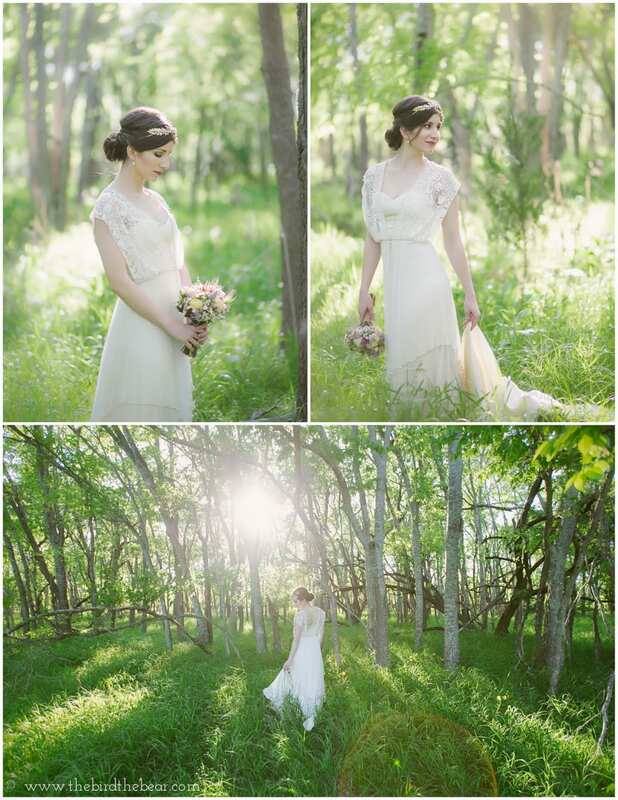 We just loved getting to know her and Derek. 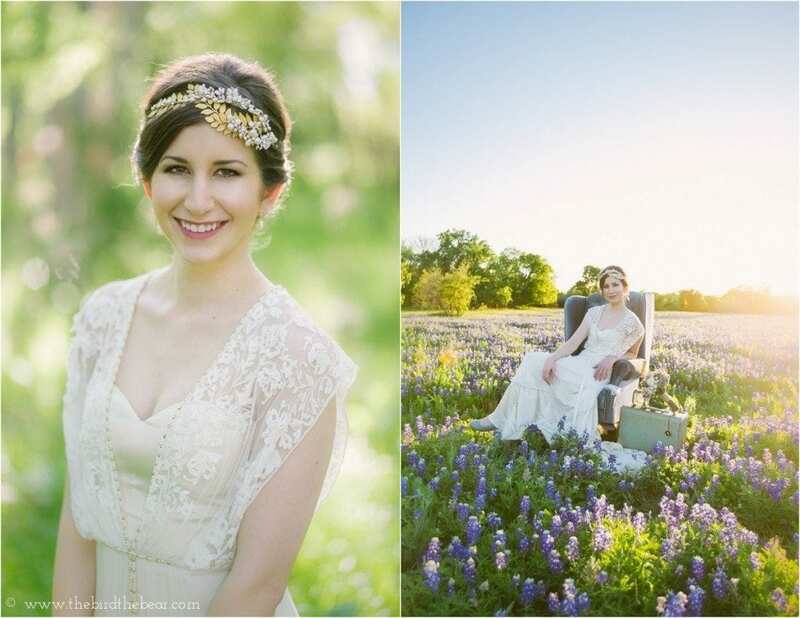 Now that they are wed, I can share her bridal portraits (and one of their engagement photos! 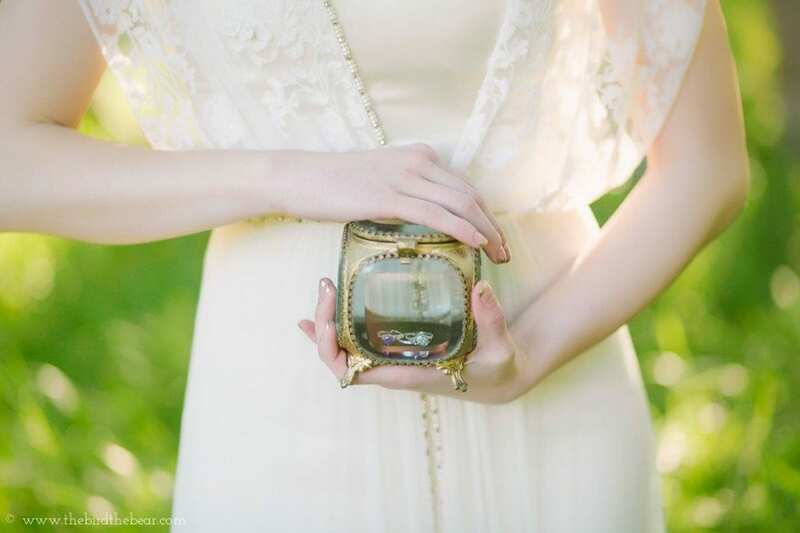 It is very late, but better to blog late than never, ya?? 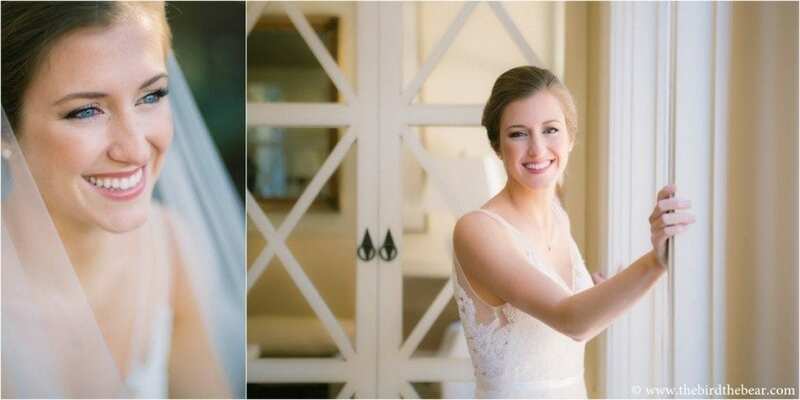 YA!! 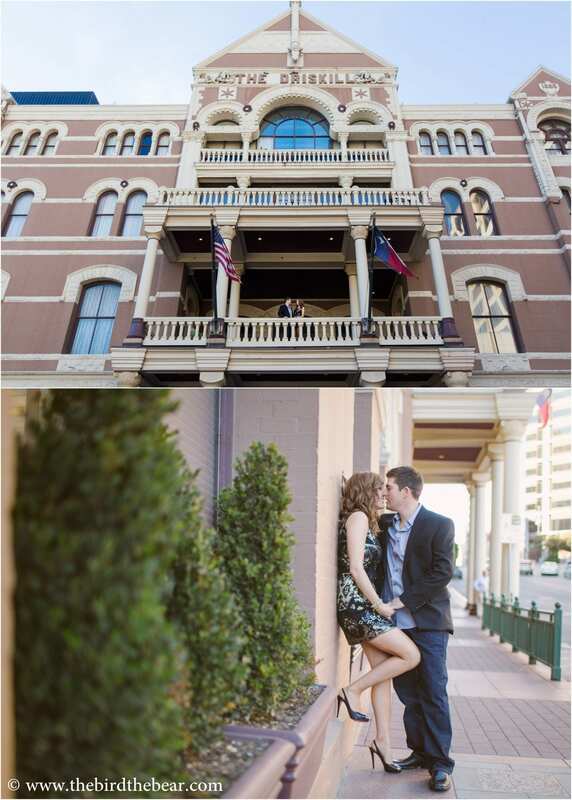 😀 ) Check out two photos from their engagement session at the Driskill Hotel in downtown Austin, and then her lovely Camp Lucy bridal portraits taken this August in Dripping Springs! 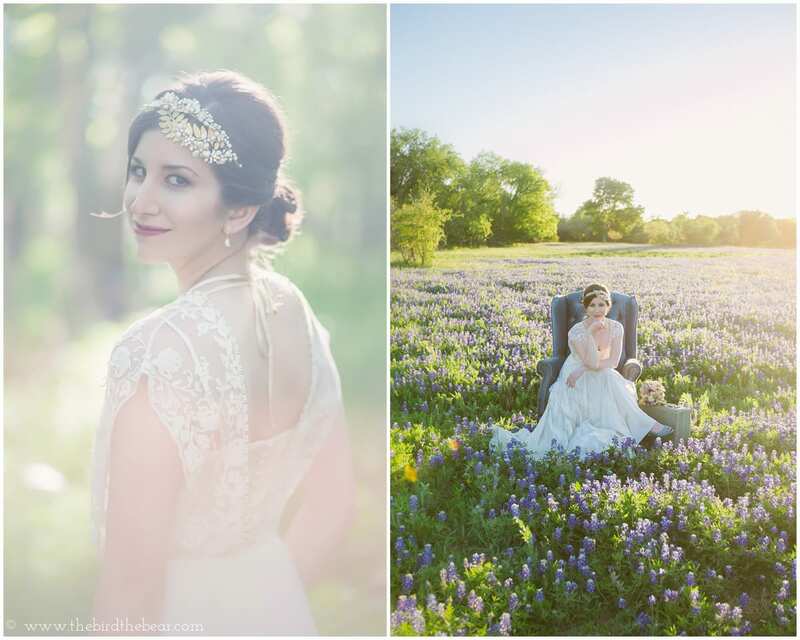 Laguna Gloria Bridal Portraits | Kelly! 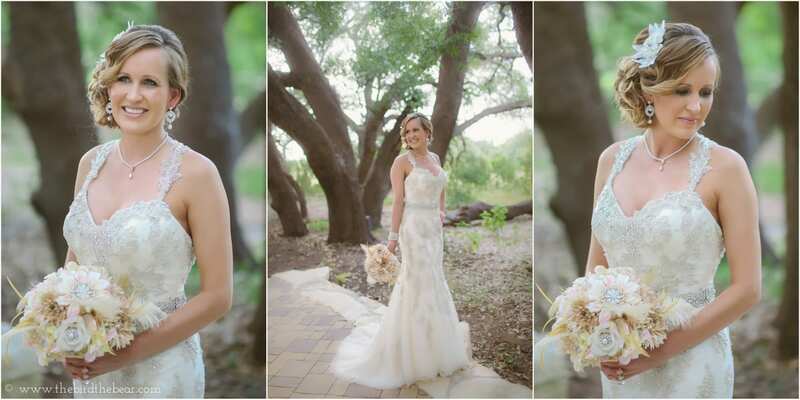 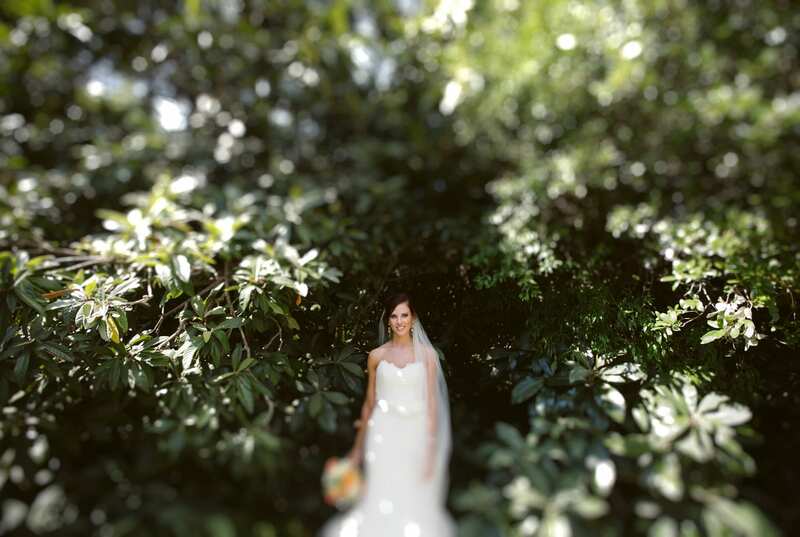 Laguna Gloria bridal portraits are my favorite! 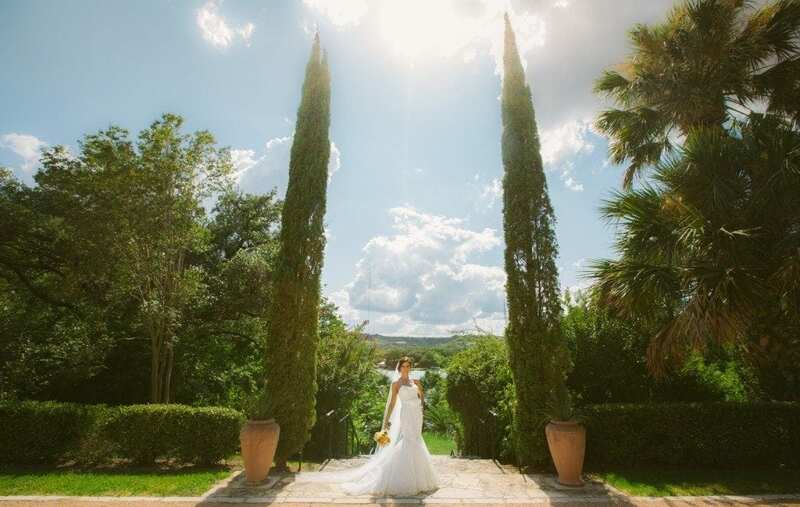 The combination of the beautiful, green solarium and all the lush landscaping make it the perfect spot for some classic bridal portraits! We were so excited when Kelly, one of our favorite brides, chose it for her bridals! 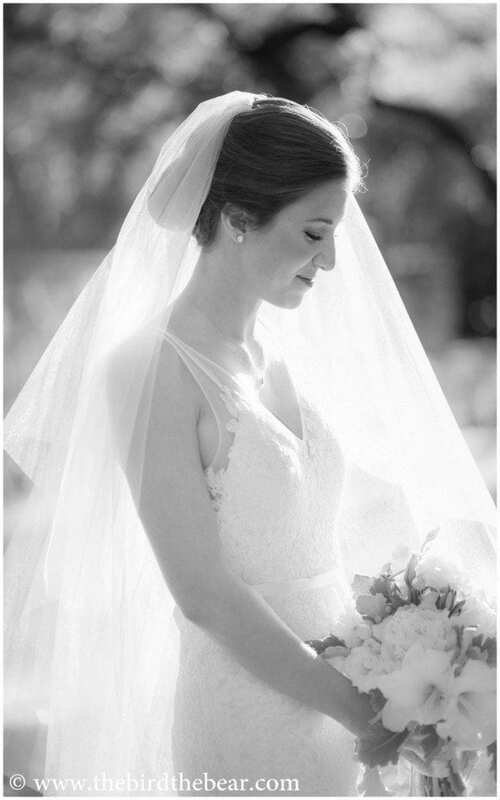 She is SO STUNNING, it’s not even fair! 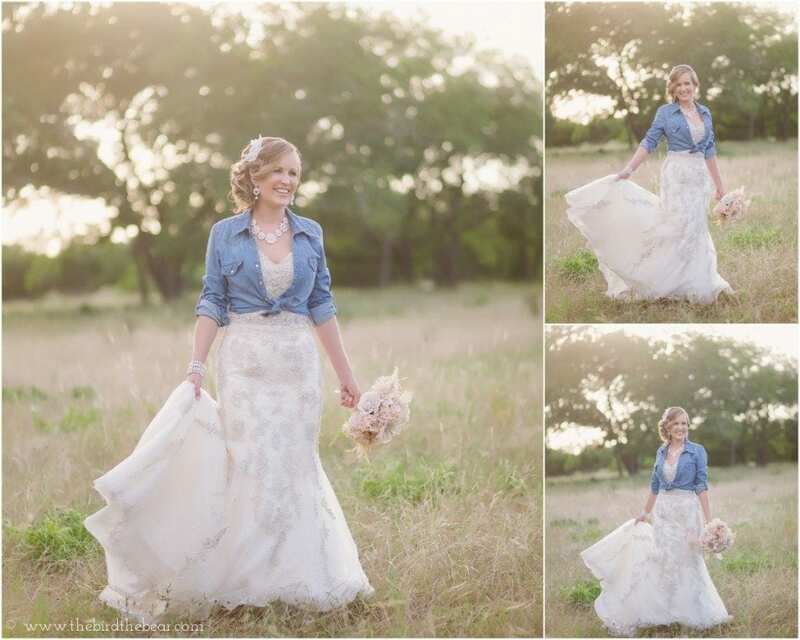 I’m so happy she and Bryan are finally wed and I can show you these! 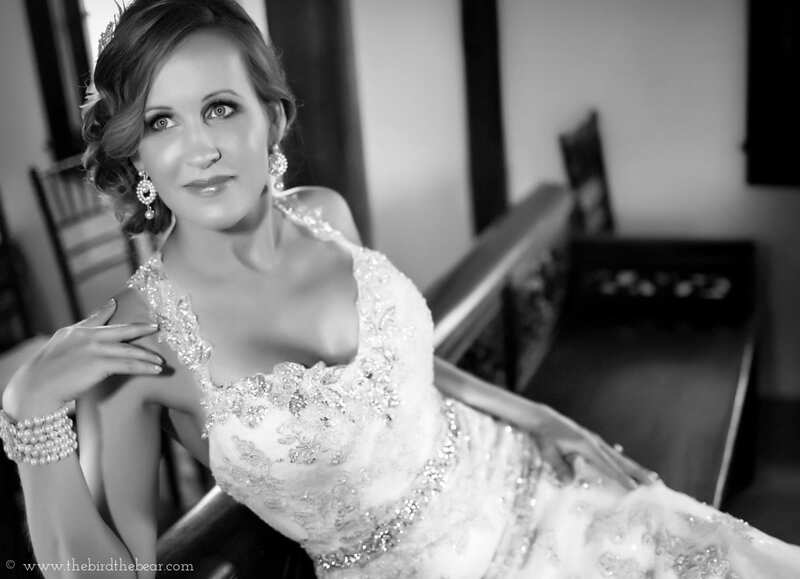 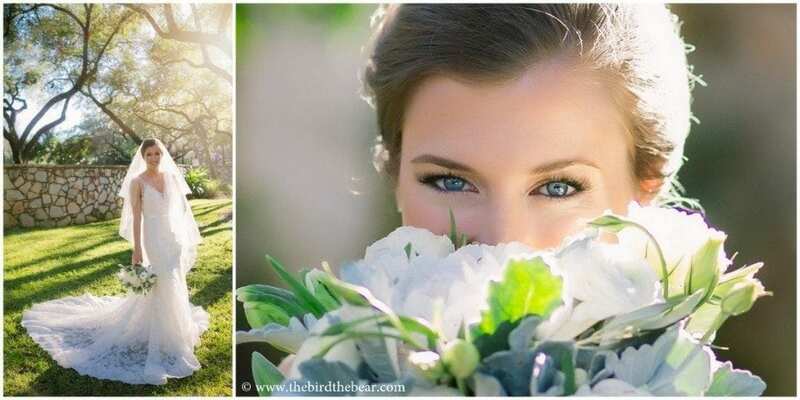 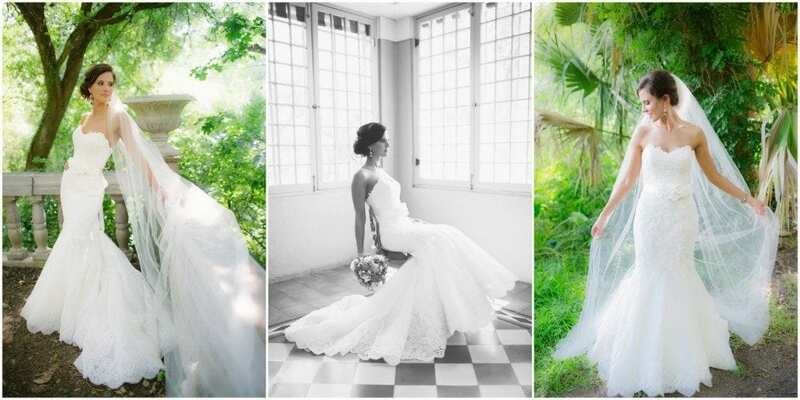 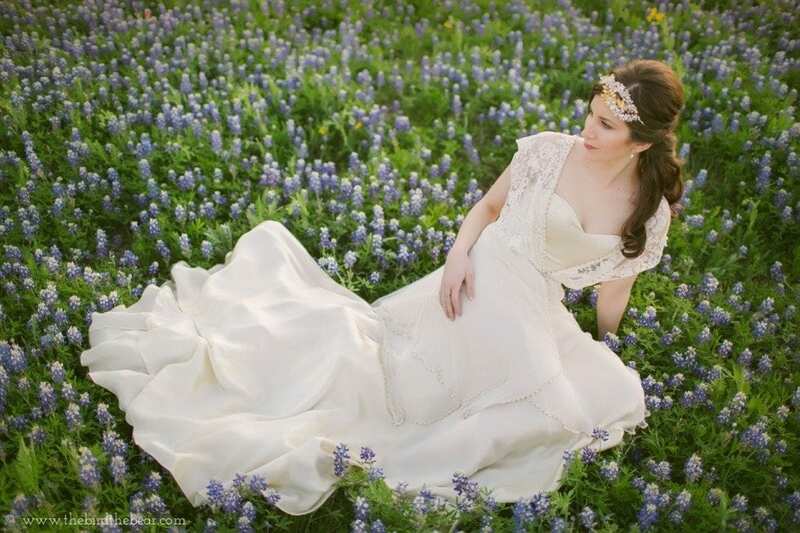 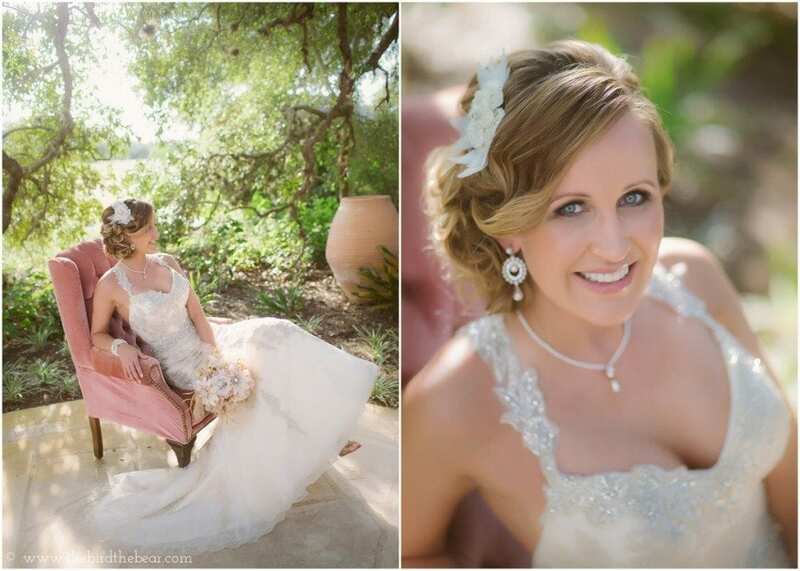 Posted in BridalsTagged Bridal Portraits, Laguna Gloria15 Comments on Laguna Gloria Bridal Portraits | Kelly!